folktale. Because the fist was popular among society and with different school styles, it was introduced into <?xml:namespace prefix = st1 ns = "urn:schemas-microsoft-com:office:smarttags" />Shaolin Temple finally. 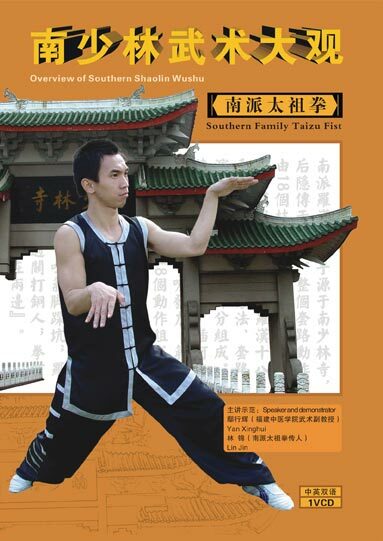 The fist is called Southern Family Taizu Fist, who is full of the characteristics of Southern Boxing.